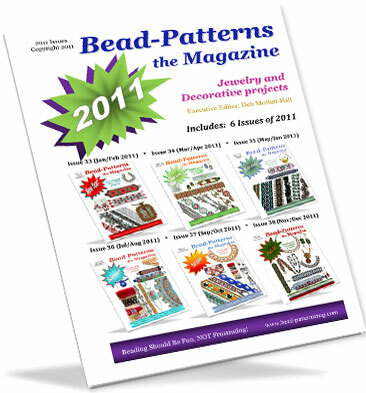 Our Magazine has been discontinued, however back issues will continue to be offered at Sova-Enterprises.com. 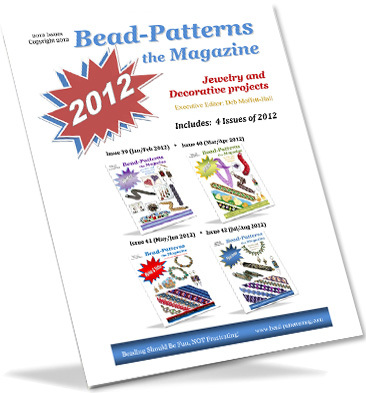 If you do not already have a MY ACCOUNT at Sova-Enterprises.com, please create one before placing an order. 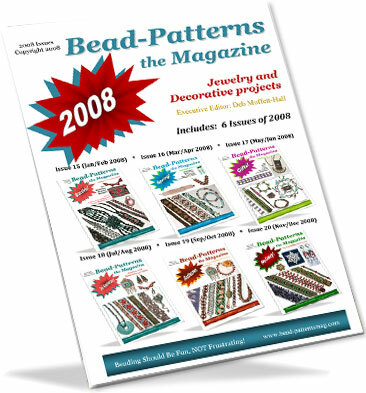 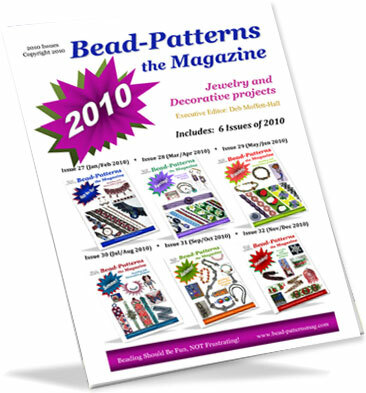 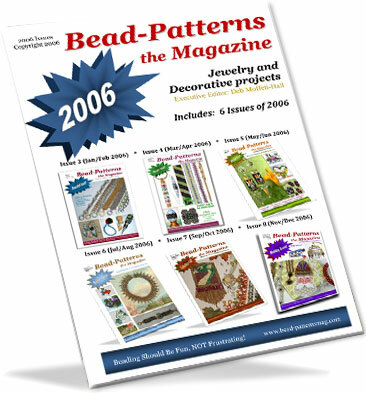 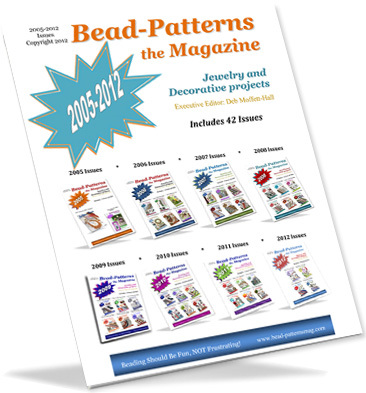 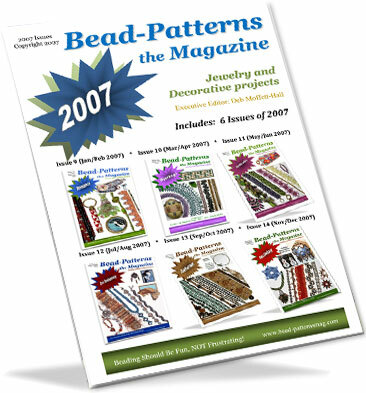 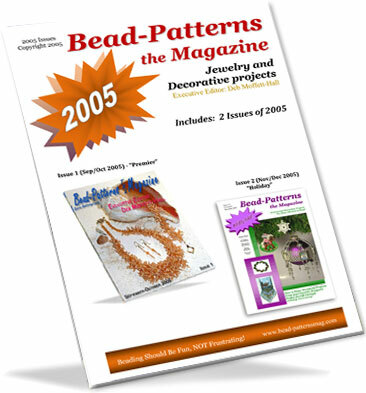 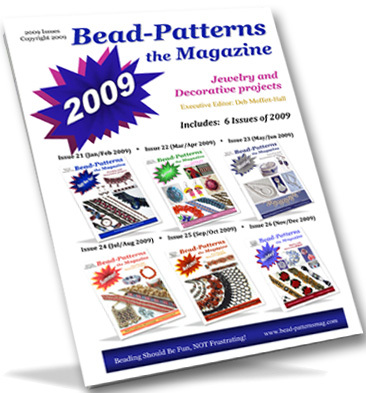 MY ACCOUNTS at Bead-Patterns the Magazine have been discontinued and are no longer accessible.